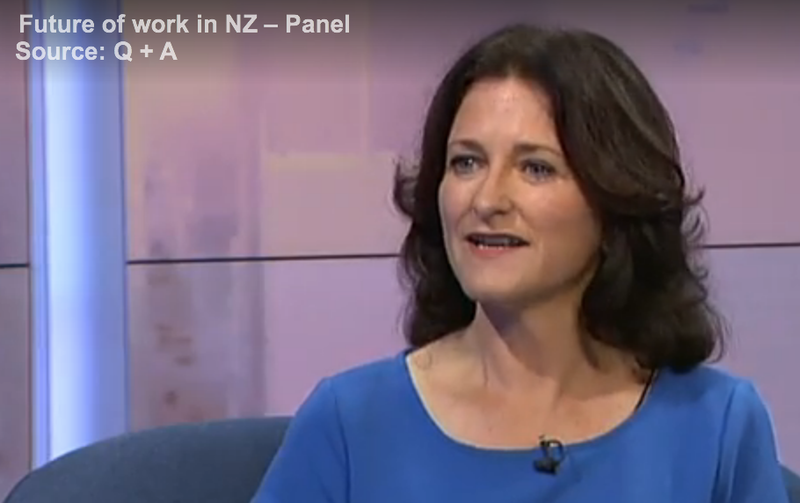 Josie was on TVNZ's Q+A. Part one, on the flag change referendum, and the Trans-Pacific Partnership trade agreement, is here. Part two, talking about inequality and the future of work, and corporate tax dodging, is here. Later, she joined Andrew Dickens and Chris Lynch on Newstalk ZB's Sunday Cafe to discuss whether Fonterra has failed, should ratepayers pay for new stadiums, and more about corporate tax dodging.